Made c.1725, by Christopher Pinchbeck I (1670-1732). A Pinchbeck astronomical clock made for King George III in the 1760s still sits in Buckingham Palace today! For centuries, the Pinchbeck name has been associated with fine clocks and watches. The story begins in 18th Century London, where Christopher Pinchbeck I created musical and astronomical clocks, and invented the substitute for gold that still bears his name. Three hundred years later, a Pinchbeck is still producing luxury watches in England. Harold Pinchbeck (1890 - 1957) was born in Cottingham, near Hull, and following military service, he was apprenticed to a Hull watchmaker and jeweller. In 1923 he went into business in the Lincolnshire town of Barton on Humber, taking over a clockmakers shop that had been trading since at least 1796, and had once been owned by Robert Sutton (1774 - 1835), who, with the great John Harrison, was one of the only two known serious English makers of clocks of all wooden construction. Harold spent the rest of his career here, soon expanding into the newly fashionable area of wireless and gramophones. 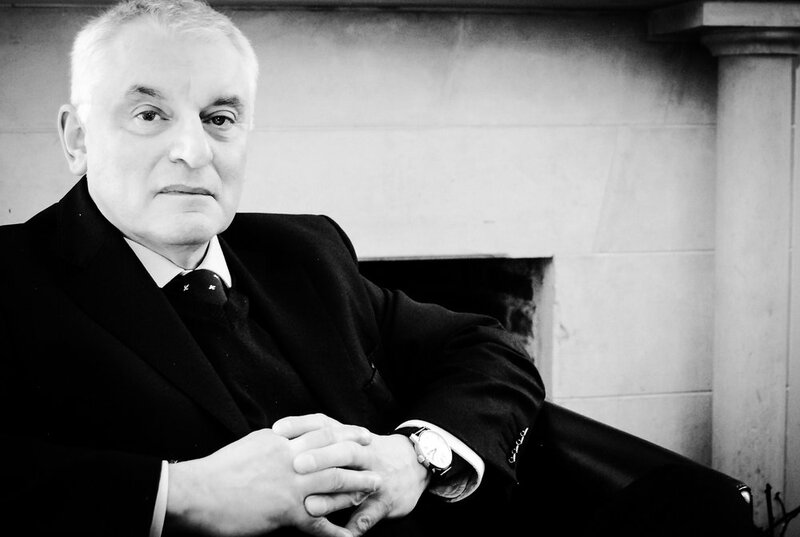 His love of classic English design - and his passion for fine engineering - inspired the current collection of Pinchbeck watches, and his grandson Paul is a founding director of the present company. Looking back to the 18th Century, London was a hive of activity and innovation in the arts and sciences, not least in the world of timepieces and automata. This was the era of some of the greatest ever clock and watch makers, including Thomas Tompion and John Harrison. At least two generations of Pinchbecks played a significant (and occasionally flamboyant) part in this field. Christopher Pinchbeck I lived from 1670 until 1732. It is thought that he spent time in Europe, studying with clockmakers who were already creating complex musical and astronomical timepieces, before returning to England to introduce these new ideas to a London eager for novel mechanical entertainments. For example, in 1717 he advertised such a clock for one thousand guineas (over £140,000 today); this clock still exists, in the USA. Among his customers were Louis XIV and the Great Mogul. In 1721 he moved from Clerkenwell to Fleet Street, at the sign of ‘The Astronomico-Musical Clock’, where he remained until his death. We know from his will that he had at least five children: three of his sons, Christopher, Edward and John, continued in the family business. 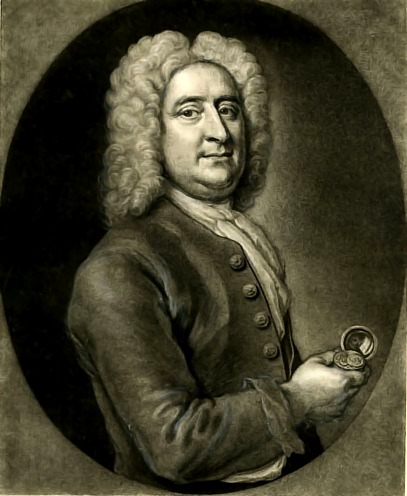 Upon his father's death, Christopher Pinchbeck II (1710-1783) set up in Fleet Street, near his father's old shop The Musical Clock (which was now being run by his brother Edward). In 1747 he moved to nearby Cockspur Street, remaining there until his death. He became a friend of, as well as clockmaker by appointment to, King George III. 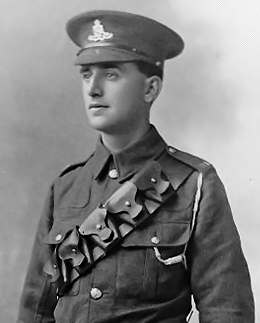 He was an honorary freeman of the Worshipful Company of Clockmakers, and President of the Society of Engineers. Among his several patented inventions was the 'Nocturnal Remembrancer', to facilitate writing in the dark, and he was awarded a gold medal by the Royal Society of Arts for his safety crane in 1767. A number of Christopher II's timepieces survive. The most important, a four-sided astronomical clock made for George III, is now in the Music Room of Buckingham Palace. Its case was designed by the King himself, and his architect Sir William Chambers (designer of Somerset House and the Gold State Coach). Today this unique and rich heritage is continued by Paul Harold Pinchbeck, a director and co-owner of the Harold Pinchbeck company.